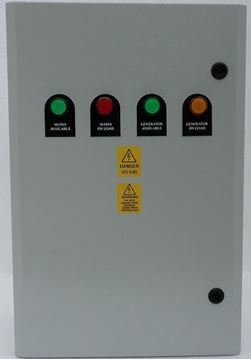 Deep Sea Control panels use the highest quality switchgear and can be amended to your specification. Please note additions' may require a larger enclosure. 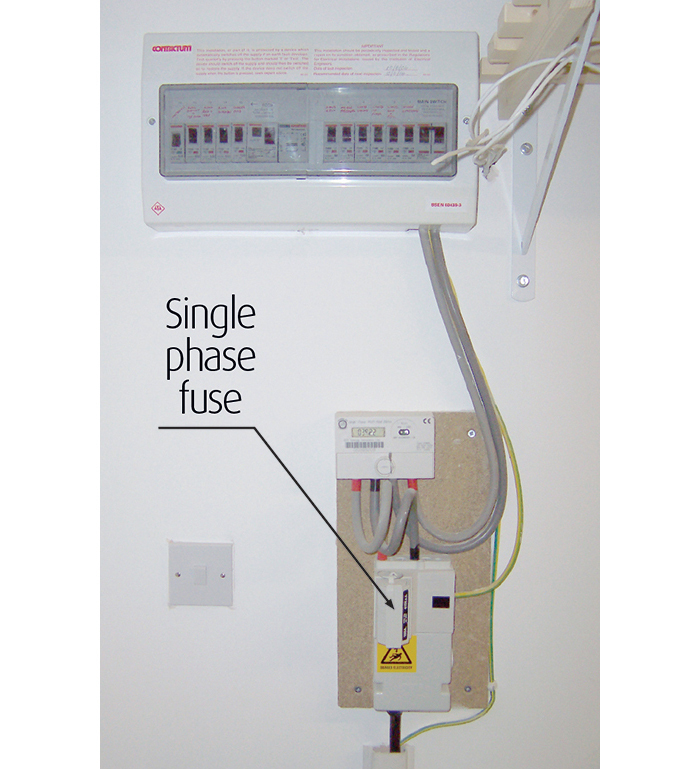 Automatic Transfer Switch Panels are used where the local utility mains supply is backed up by an appropriately sized generator. 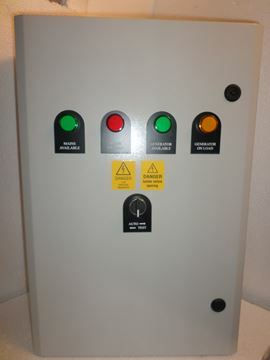 The ATS panel monitors the local mains supply; if this supply should fail, or fall outside preset limits the ATS panel will control the starting of the generator. 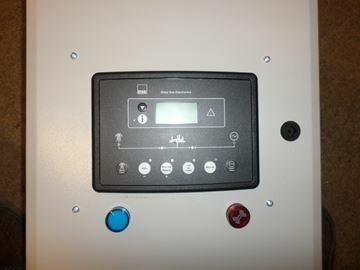 The ATS panel will then control the switching of the load from the local supply to the generator. Whilst the generator is running the ATS panel will monitor the Supply to ensure it is stable and then transfer the load from the generator back to the local supply. The ATS panel will run the generator on for a pre-determined time to allow for any cooldown periods required for the generating set. 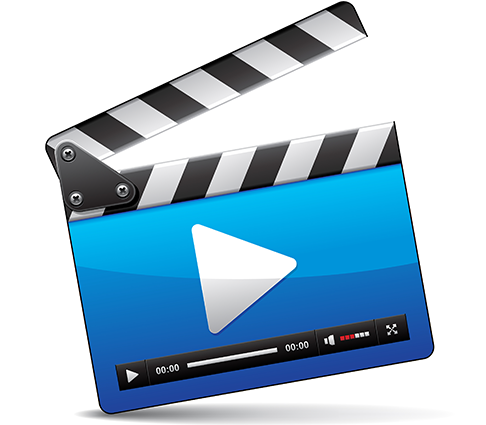 Once this time has elapsed the ATS panel will control the stopping of the generator. 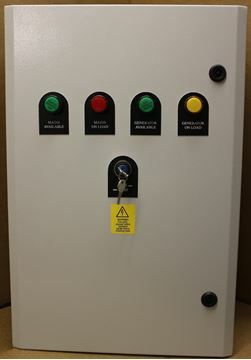 All our Deep Sea ATS panels use the latest microprocessor controlled modules to enhance and provide maximum functionality. 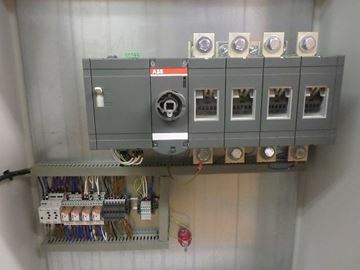 Various timers are included in the controller to prevent nuisance starting of the generator due to minor breaks in the local supply. 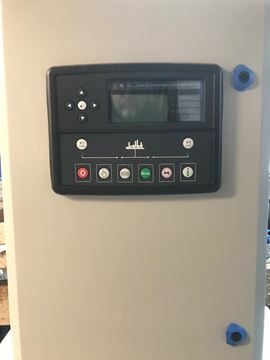 All Deep Sea Microprocessor control modules have a USB facility to program them for addition binary inputs and outputs, for additional alarms and failures for Building Management Systems. 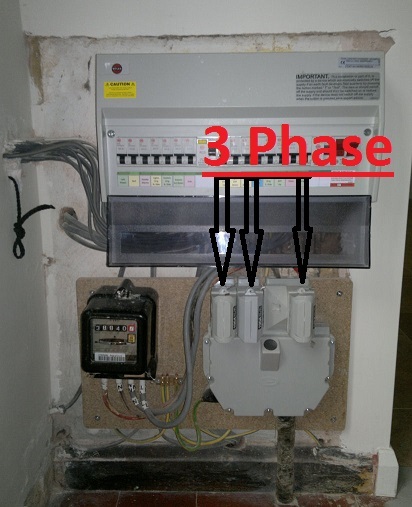 Blades Power Generation Automatic Transfer Switch With Remote Start, The Automatic Transfer Switch using a DSE 330 is used For Mains Failure changeover Mounted all into a 500 High 500 Wide 200 Deep All Steel Enclosure. 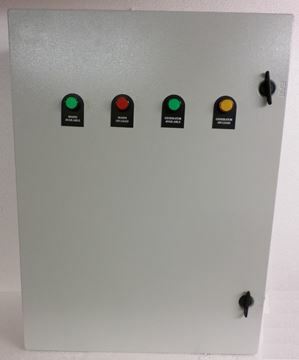 Blades Power Generation Automatic Transfer Switch With Remote Start, The Automatic Transfer Switch using a DSE 330 is used For Mains Failure changeover Mounted all into a 500 High 400 Wide 200 Deep All Steel Enclosure.